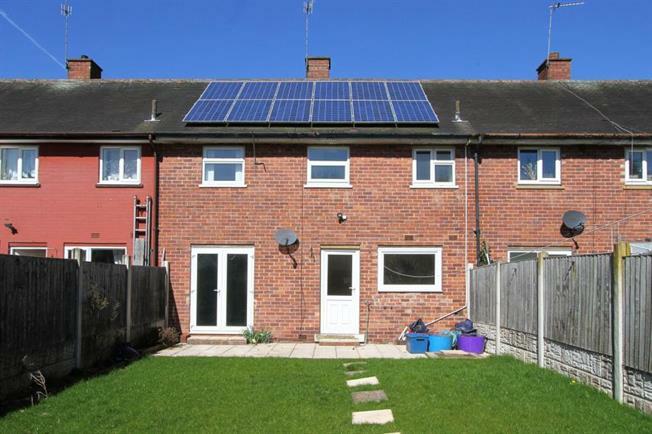 3 Bedroom House For Sale in Sheffield for Guide Price £95,000. Guide Price 95,000 - 105,000. A lovely light and airy well proportioned three bedroom town house which may be of particular interest to first time buyers and land lords alike. The property offers versatile living accommodation over two floors. The property is served by an excellent range of amenities including golf courses, Graves Leisure Centre and St James Retails Park. Within a few miles of the Peak District National Park and within catchment for popular junior & secondary schools.